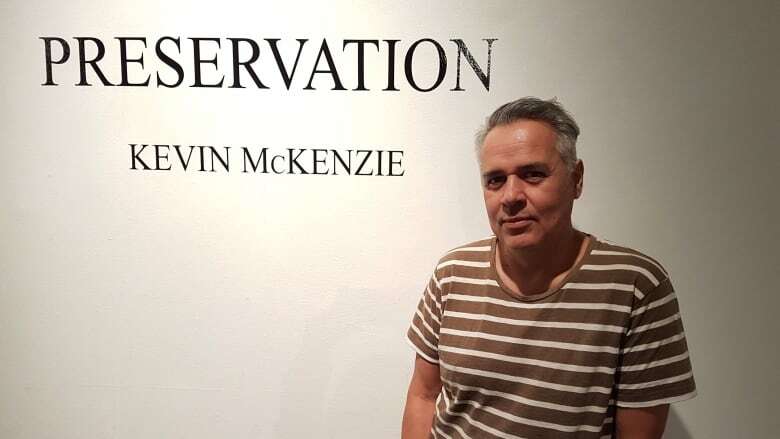 Kevin McKenzie is one of 10 artists featured in an exhibit at the National Museum of the American Indian at the Smithsonian Institute in New York City. One member of the Cowessess First Nation can now say they've been featured in the world's largest museum and research complex. 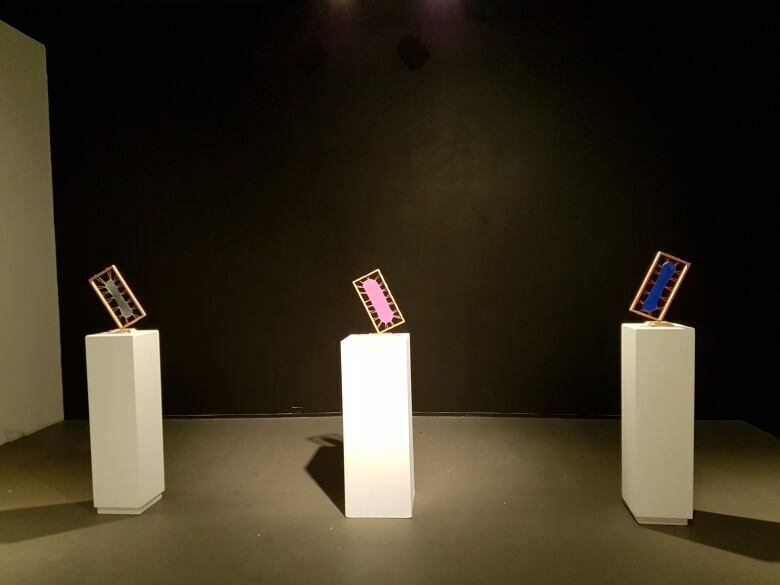 "It was a really really cool experience and being part of the show at the Smithsonian is really amazing," said MacKenzie, artist and Fine Arts student at the University of Regina. He travelled to New York for the opening in November. The Cree and Métis man is also this month's featured artist at the University of Regina's Fifth Parallel Gallery from Dec. 6 to 14. His show Preservation is based on the Smithsonian piece: Father, Son, Holy Ghost. The two displays are different but both feature Indigenous themes. The piece on display at the Smithsonian is comprised of three handmade bison skulls in a room illuminated by an orange light. 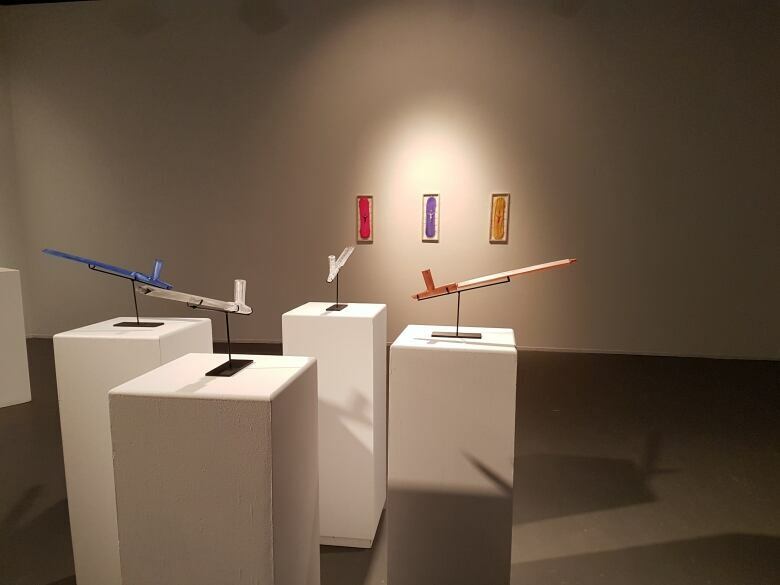 In Regina, McKenzie's art show features contemporary ceremonial pipe sculptures. "I'm Plains Cree, and we still have pipe ceremonies all the time, so we're still a living culture, so that's one of the reasons I produced some of these pieces in liquid plastic and presented them this way," he said.